Easter falls in March this year, centered on the crucifixion and resurrection of Jesus. He literally gave himself as the sacrifice of all time on behalf of mankind to reconcile us all with God. We have absolutely no idea of the suffering he underwent to do so, not to mention the emotional and spiritual burden of it all. The above Bible verses reflect the absolute need we have (just like Jesus himself did!!) of remaining connected to the power of God through prayer in whatever mission he has called us to. Our prayers are not designed to free us from the struggle, nor many times from suffering or trial, but are necessary to carry out God’s will, plan, and purposes–that on top of always being subject to HIS timing and way. 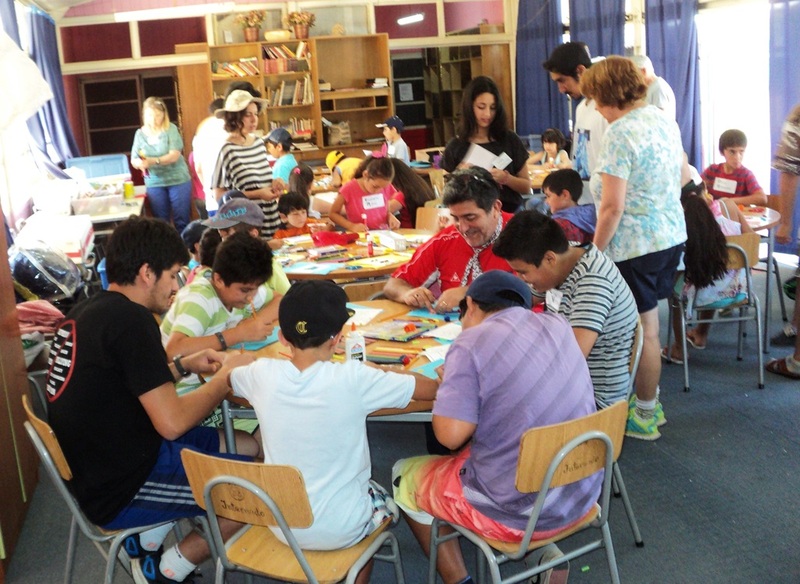 We have much to give thanks for in Chile Mission this month, as well as significant March happenings to pray for. 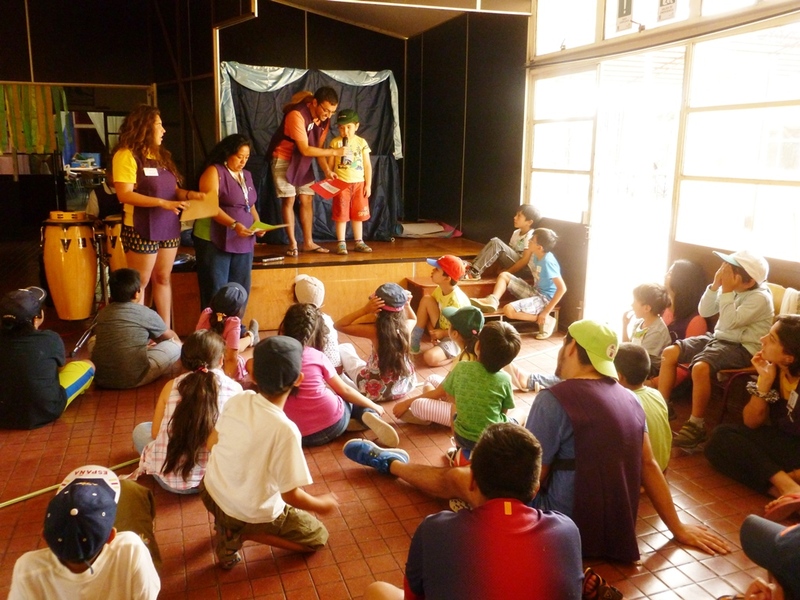 —The 3-day camp for children in middle Chile went extremely well. 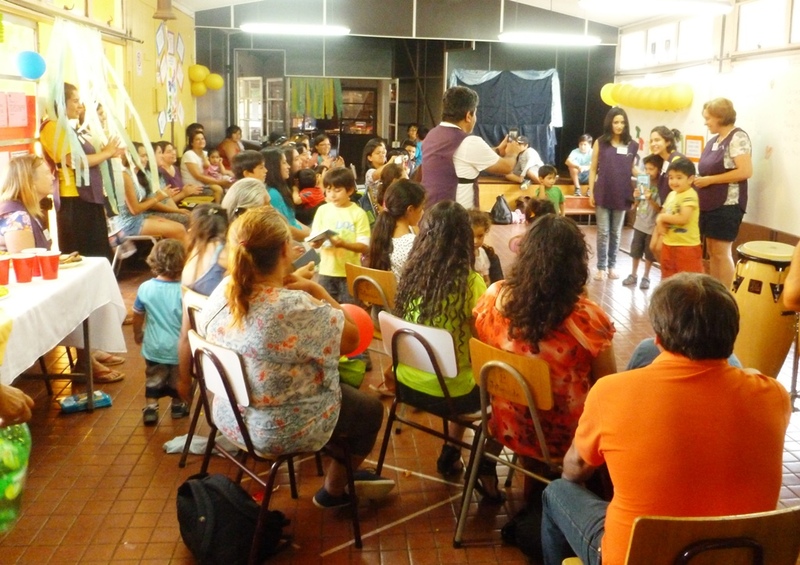 Twenty-six children participated, we met families and churches, and became known by many. For a first step in the community, much was accomplished by our 14-member team that will help us in the future as we develop the Christian Center property there. Please continue to pray for these months of follow-up with the surrounding community, necessary legal steps to form and define the organization, and in defining vision and scope of ministry. —It was very demanding having twin sisters Ana and Milla under our care for almost seven weeks. At the same time, we know that they both benefited much from the experience and Janine was able to help Milla with all of her medical tests and doctor appointments. In the end, Milla also for the third time in less than three years was hospitalized with a septic shock infection (extremely serious). Thank you Lord that she recovered and was recently released on Feb. 26th. Another praise—Ana was baptized on Feb. 21st as her response and decision to have Jesus as both her savior and Lord! As mentioned in this last month’s Praise & Prayer Letter, it was necessary to relocate the girls to a children’s home in Santiago. 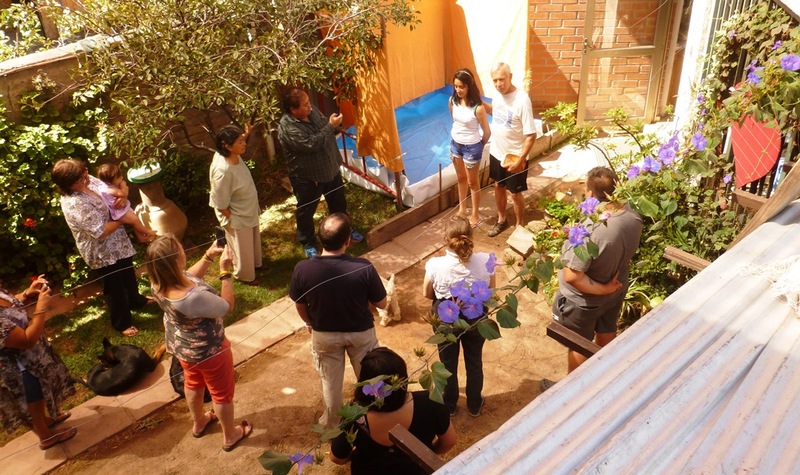 Praise God that a home for girls was located by SENAME (Chile’s Dept. of Children & Family Services) that has on staff a medical person dedicated to the children’s medical needs. The girls moved there the last week of Feb. Please pray for their adjustment and that it will be a good place for them. 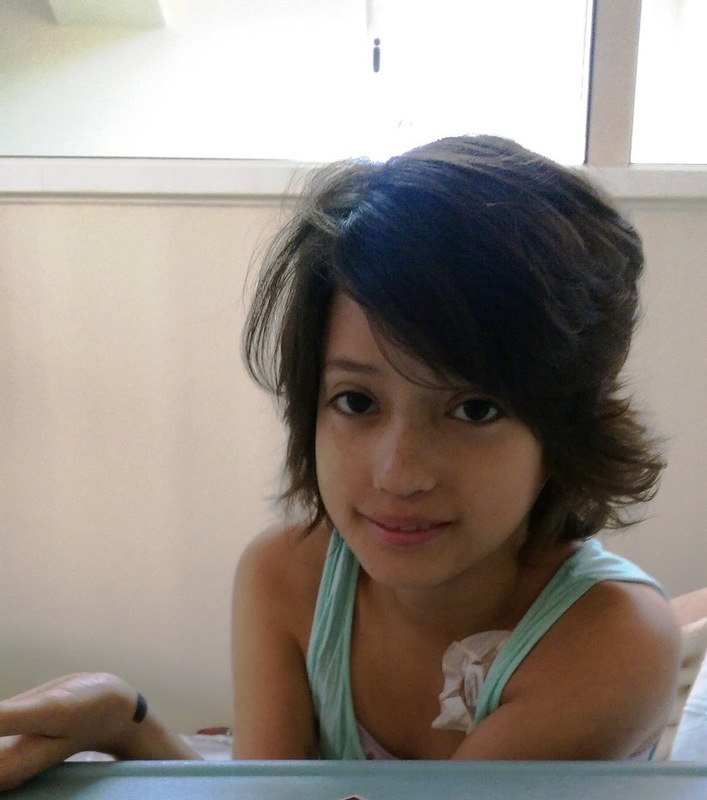 We have one more significant prayer request to share involving Milla. Cancer has reappeared in her leg—even larger in size than the first tumor removed two years ago. A praise is that we’re told that cancer has not re-appeared in her lungs. However, the doctors have decided to amputate her lower left leg just below the knee. What a huge thing for a 15-year-old to adjust to! We will keep you posted. —Another major praise is that we think that we’ve found a house to rent in our community that will allow us in March to move from our ministry property and allow us to move forward with finishing preparing the mission property to begin receiving children. Please pray for these steps—the rental house first needs electrical re-wiring, but it all looks do-able. The house represents an answer to prayer. 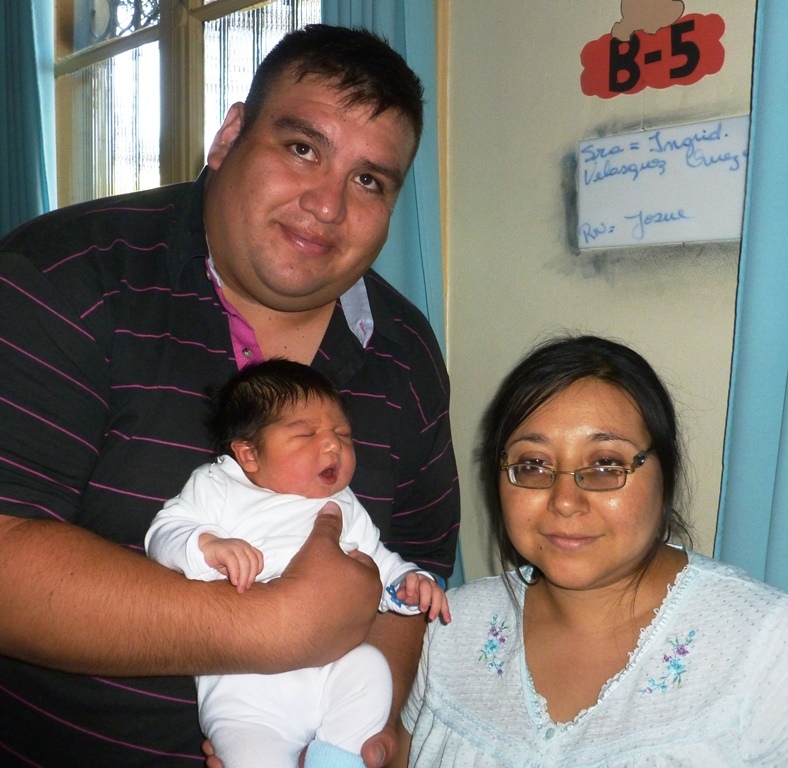 Daniel’s and Ingrid’s first child, Joshua Samuel, was born in good health on Feb.14, Valentine’s Day. We are all grateful. The family is very BUSY adjusting to him—as all parents know! 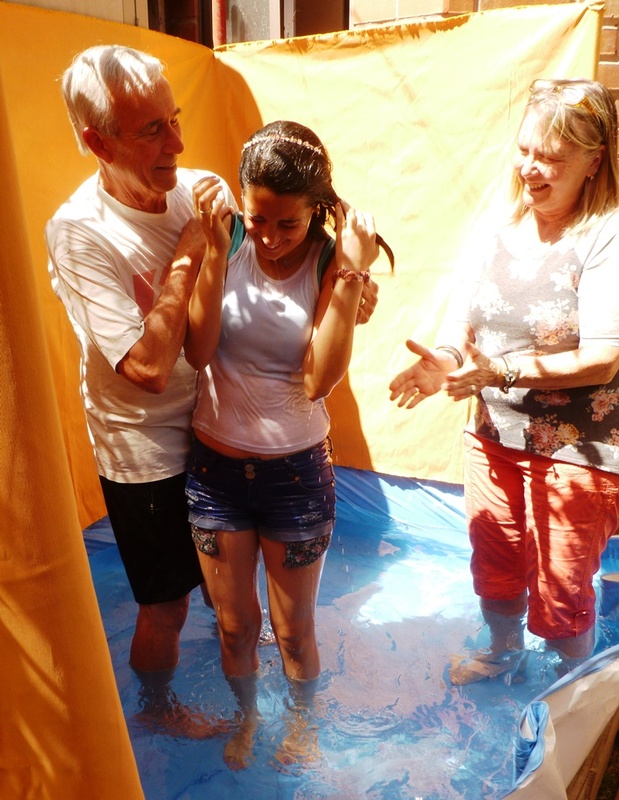 To see more good photos and description of the 3-day summer camp and of Ana’s baptism, you can click on the MINISTRIES category at the top of the page you are looking at to read this Praise & Prayer Letter. 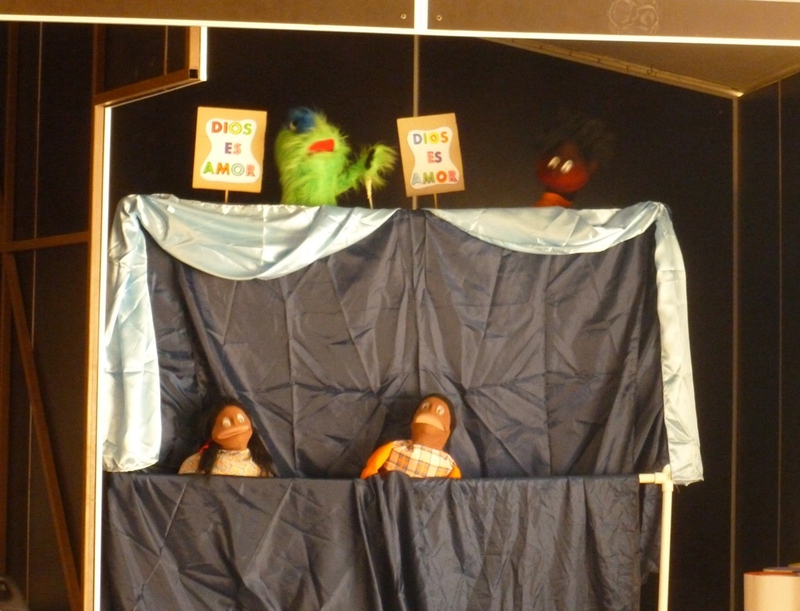 The camp is contained in the “Opportunities Outside of Santiago” section and Ana’s baptism is contained in the “GOD’S SPECIAL EXTRAS” section.